Your dog is part of our family! 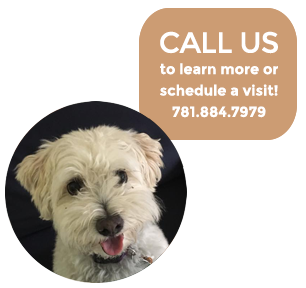 Join the Bark and Stroll family and make us your dog’s home away from home. At Bark and Stroll your dog will enjoy long group walks in local parks and having fun in the fenced-in yard of our family home. We provide personalized care and attention that allows dogs to thrive and enjoy group activity. Not sure your dog wants to be part of the pack? We also offer private walks. We provide transportation to and from walks or playgroups. See our Services page for rates and details.